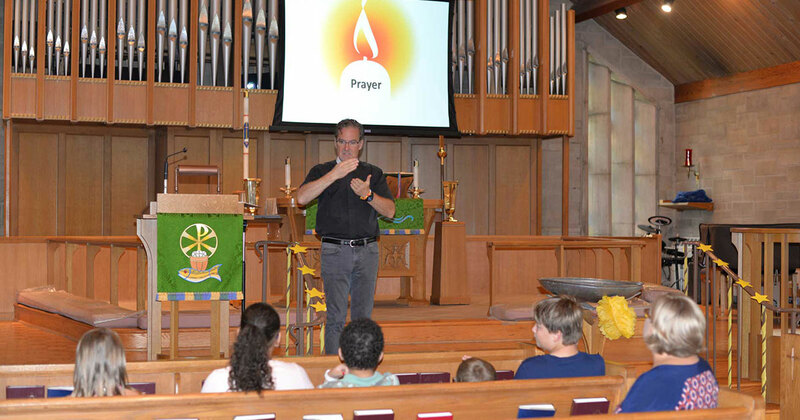 Lutheran Friends of the Deaf, a Recognized Service Organization of The Lutheran Church—Missouri Synod, is hosting a Bible camp for both deaf and hearing children, Aug. 13–15, in Mill Neck, N.Y. 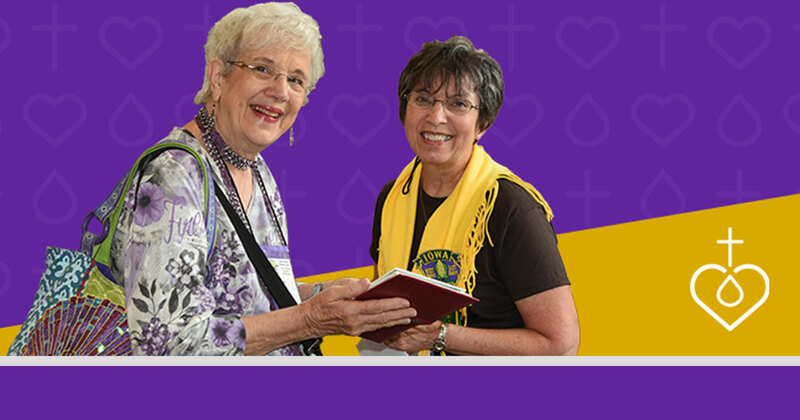 The Lutheran Women’s Missionary League (LWML) is accepting requests through Sept. 30 for mission grants to be voted on at the 2019 LWML convention. 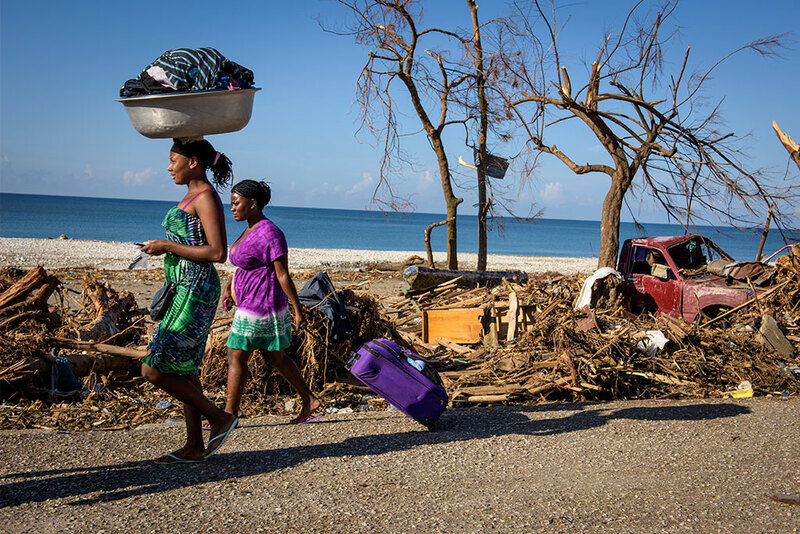 Registration is open for the 2018 LCMS National Disaster Response Conference, set for Oct. 16–18 at Concordia Seminary, St. Louis. 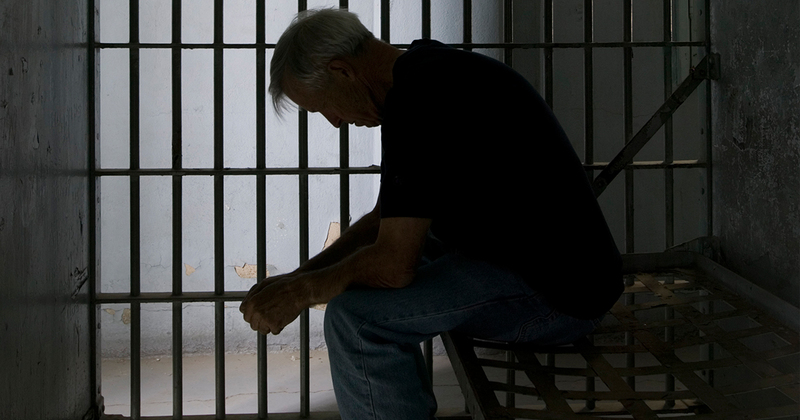 Registration is open for “Captive Souls … Mercy for All,” a Synodwide prison ministry conference set for Aug. 17–18 at the Hilton St. Louis Airport. 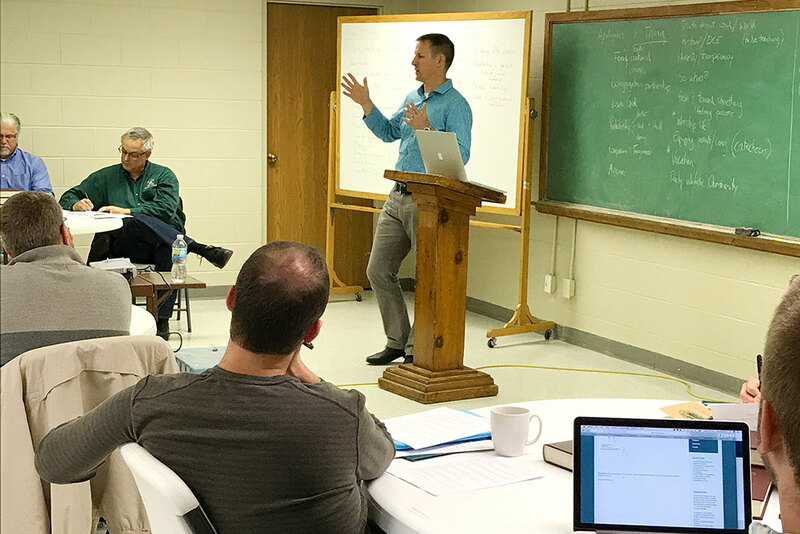 The workshop is set for June 25–July 6 at Concordia Theological Seminary in Fort Wayne. 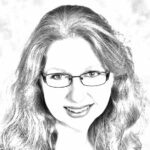 The event — sponsored annually by Concordia Seminary, St. Louis — is set for May 1–2. 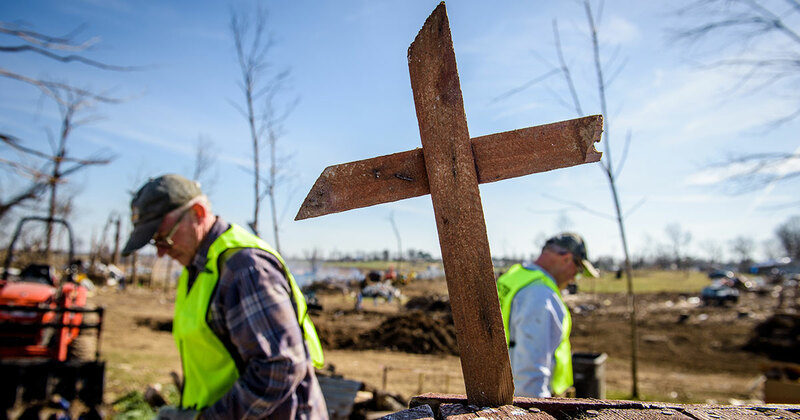 Registration is now open for more than 40 LCMS Servant Events in the categories of construction, human care, environmental, outreach, multicultural and crisis. 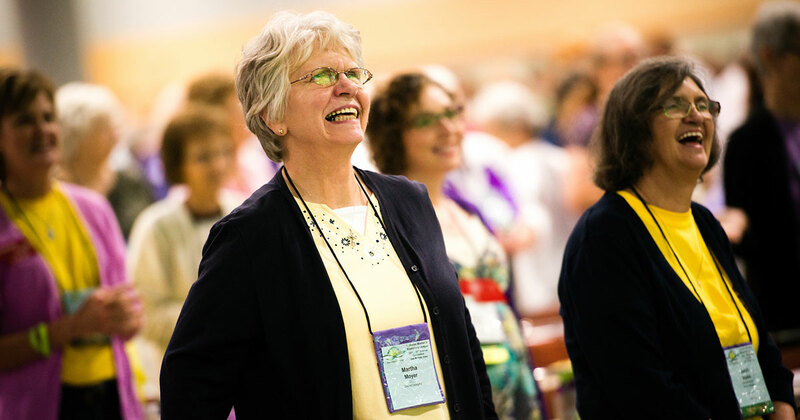 Available on the convention website are several free items LWML groups and congregations can use to let their members know about the convention. 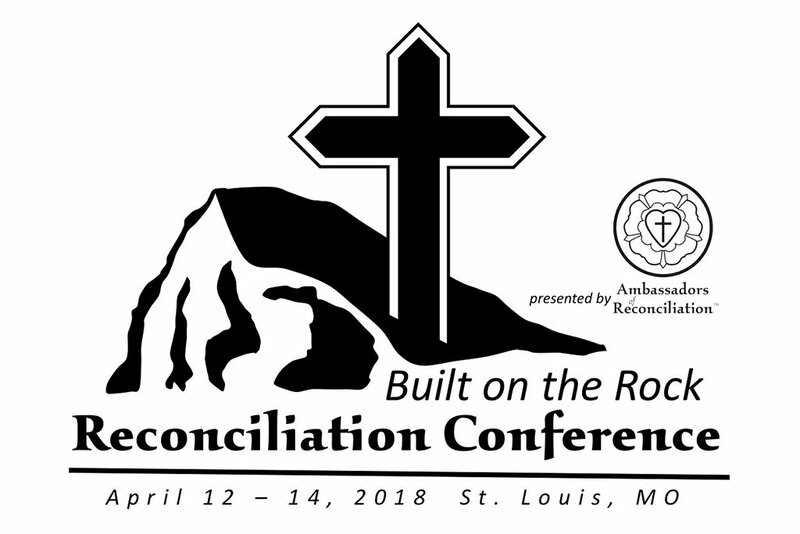 Ambassadors of Reconciliation’s next conference is set for April 12–14 in Manchester, Mo. 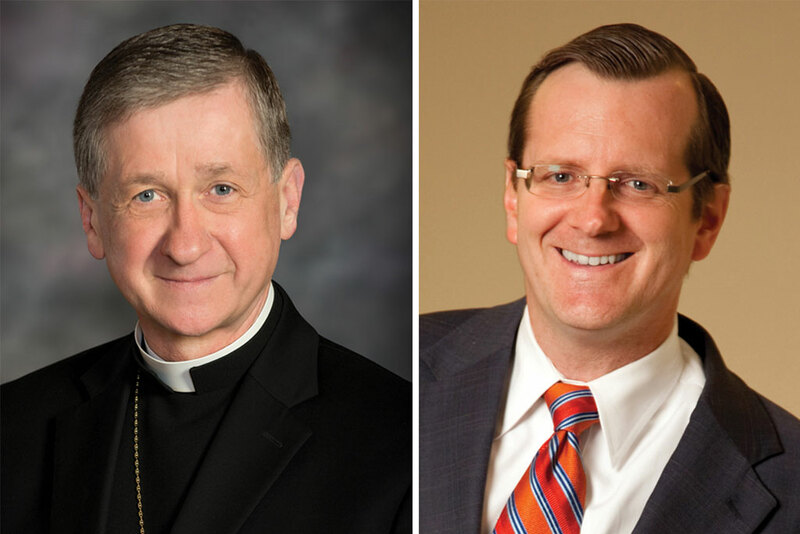 The Concordia University Chicago event will feature a panel with Cardinal Blase Cupich, left, of the Archdiocese of Chicago and Rev. 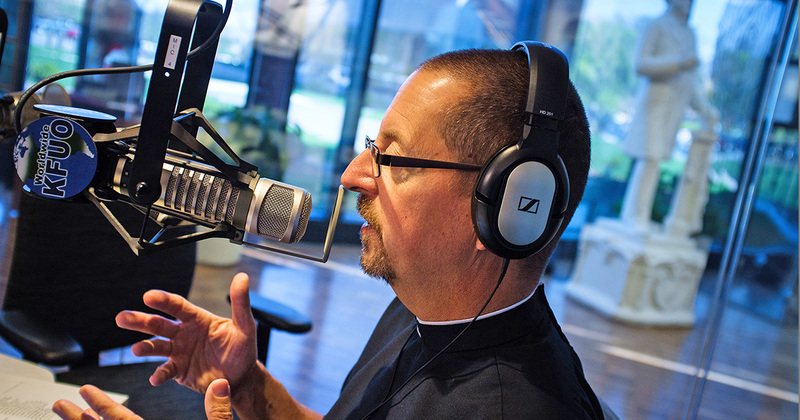 Dr. Philip Ryken, right, of Wheaton College, as well as LCMS President Rev. 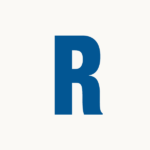 Dr. Matthew Harrison. 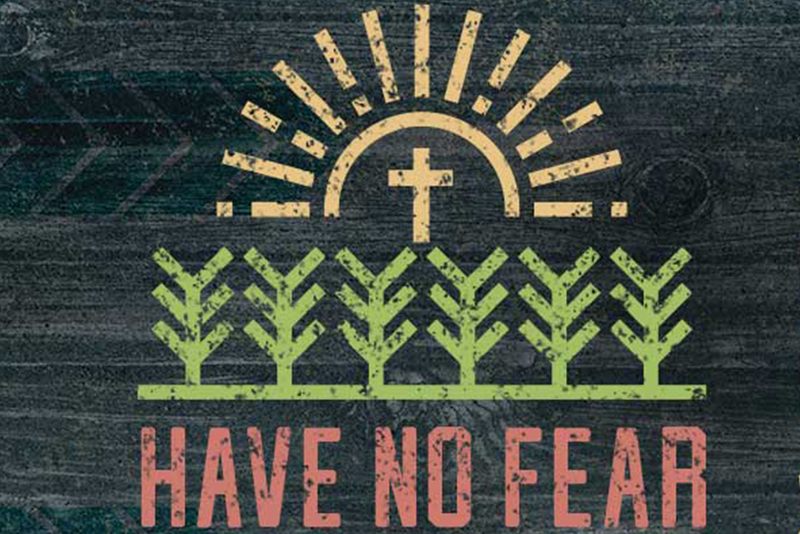 The annual conference is set for Sept. 26-28 at Concordia Theological Seminary in Fort Wayne, Ind. 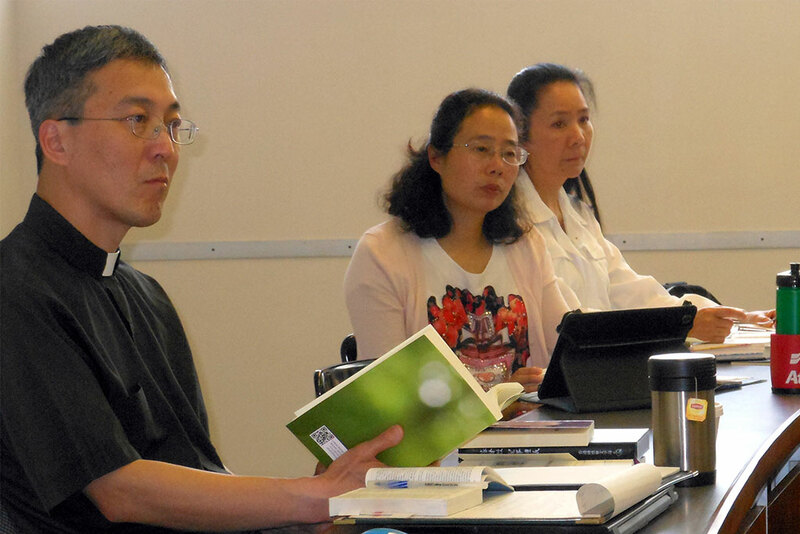 The Evangelical Lutheran Mission Society for the Chinese will hold its Fourth Annual Chinese Seminar on Holy Scripture and Luther’s Small Catechism in Fort Wayne, Ind. 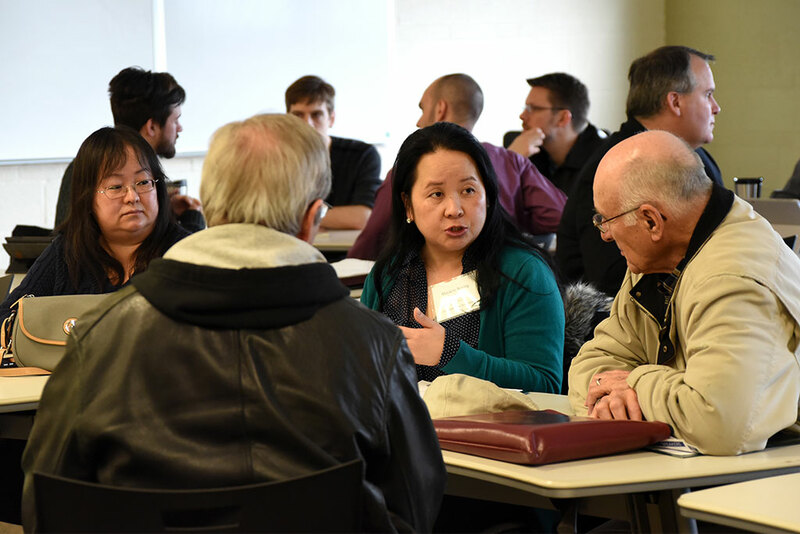 Concordia Seminary, St. Louis, and Concordia Theological Seminary, Fort Wayne, Ind., are offering faculty-led summer workshops in various locations nationwide. 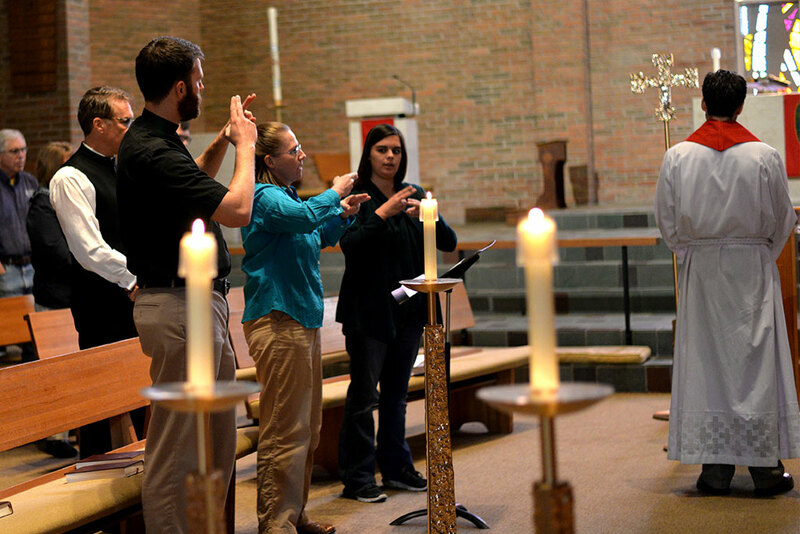 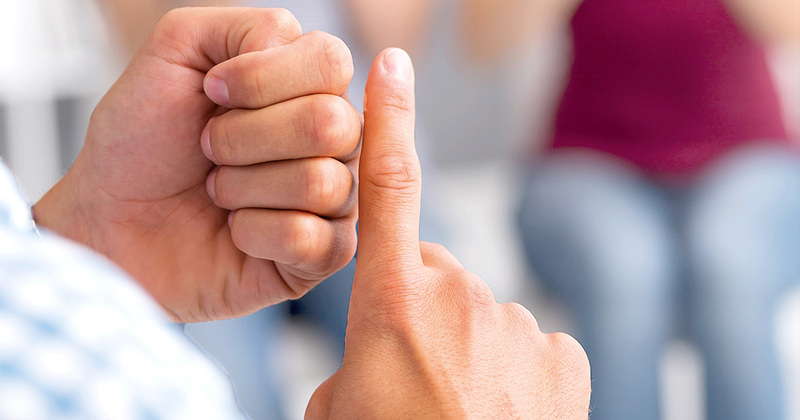 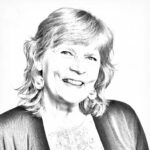 The workshop — June 25 to July 3 at Concordia Theological Seminary, Fort Wayne — is designed to improve the skills of deaf-ministry interpreters in church settings.